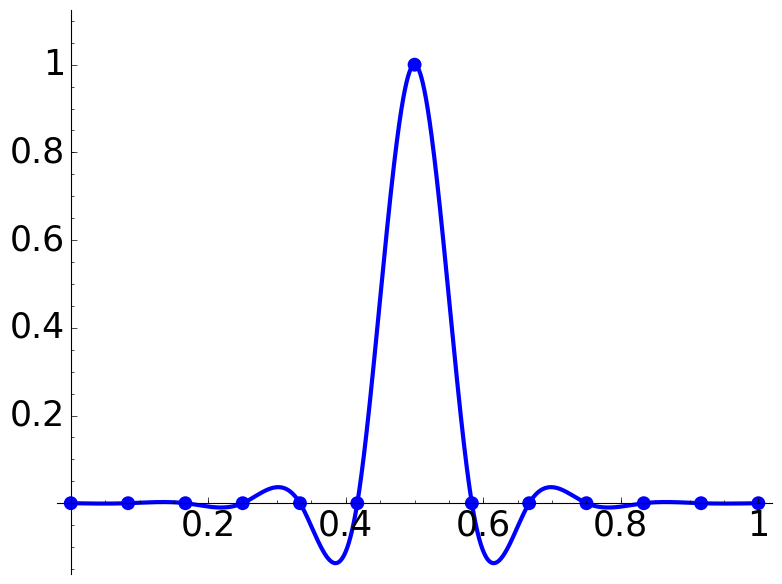 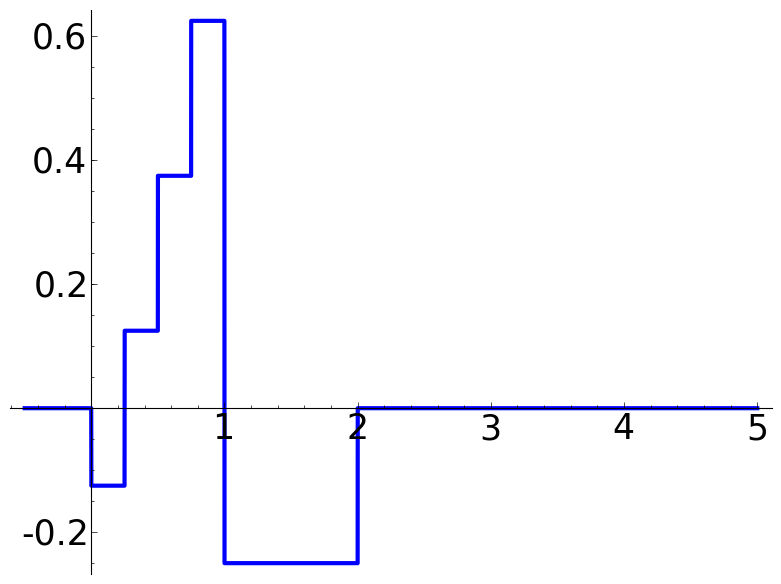 Any function in L2 can be expanded as a weighted sum of the Haar wavelet scaled by factors 2n and displaced an integer number of times this quantity. 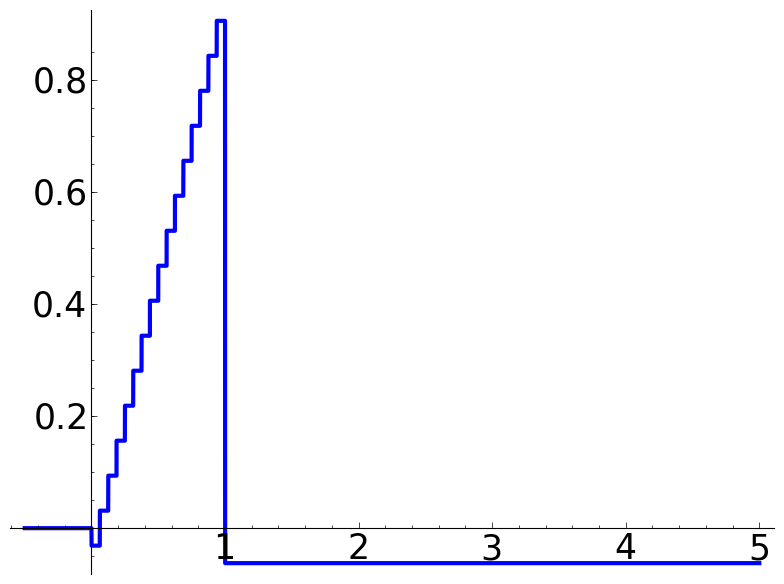 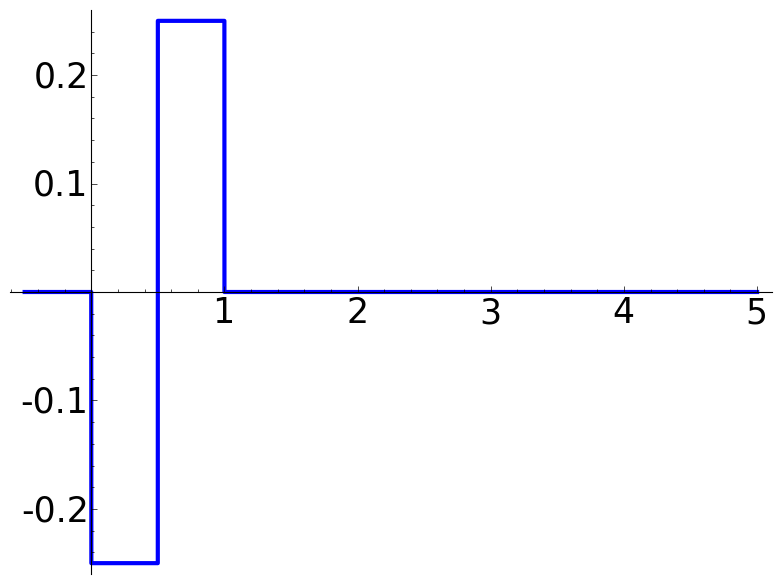 The following figures show the partial sums with |n|<N for for the function x in [0,1) and 0 otherwise. 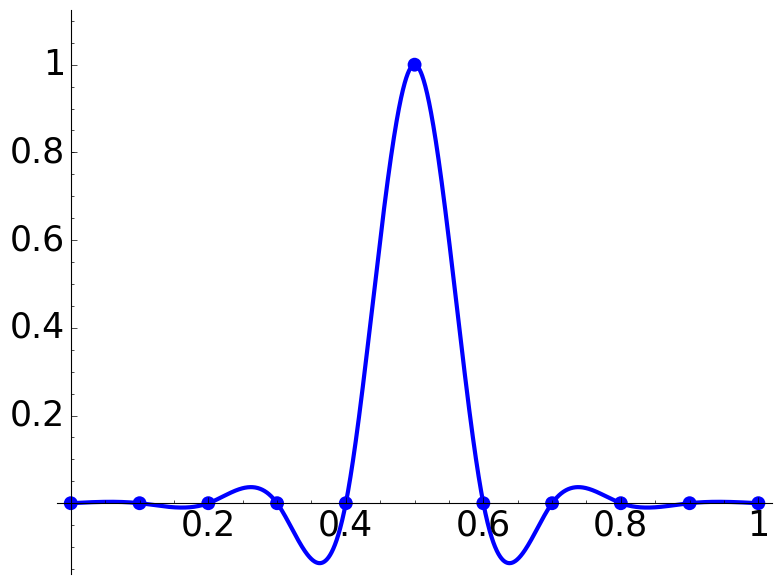 Note that we are approximating a function of average 1/2 with functions of average 0 then we have not L1 convergence, the long tail weighs a lot for its norm. 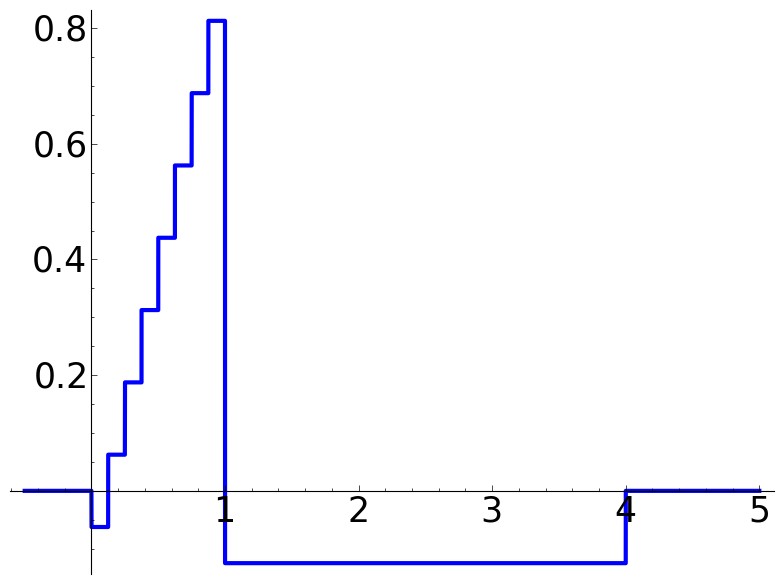 It converges in L2 and uniformly.